Come on Santander, repossession 101. Never take active military cars? Either the bank hired agents that had no knowledge of the law but they were in fact cheap. Or Santander felt they were above the law and for that they will pay dearly. They could have allowed the debtors to keep each car for less than the nearly 9 and a half million they lost in court. CLEVELAND, Ohio — Auto lender Santander Consumer USA has agreed to pay $9.4 million to settle charges that it violated military members’ rights when it repossessed their cars, the U.S. Department of Justice announced Wednesday. The Service Members Civil Relief Act cuts some slack to members of the military who signed consumer contracts before they joined the service or were called up for active duty. Under the act, lenders can’t repossess a military member’s car without a court review, if the service member took out the loan and made a payment before going on active duty. The Department of Justice said Santander didn’t seek the required court review before it repossessed 760 cars. In addition, the DOJ said, Santander tried to collect repossession fees after it purchased the loans on 352 previously repossessed cars. Service members whose cars were repossessed by Santander will receive $10,000 plus any lost equity. Santander will pay $5,000 each to those whose cars were wrongly repossessed before it bought their loans. The Justice Department said the settlement is the largest it has received in an SCRA repossession case. The Department of Justice said it began investigating after the Army’s Legal Assistance Program referred a repossession case. 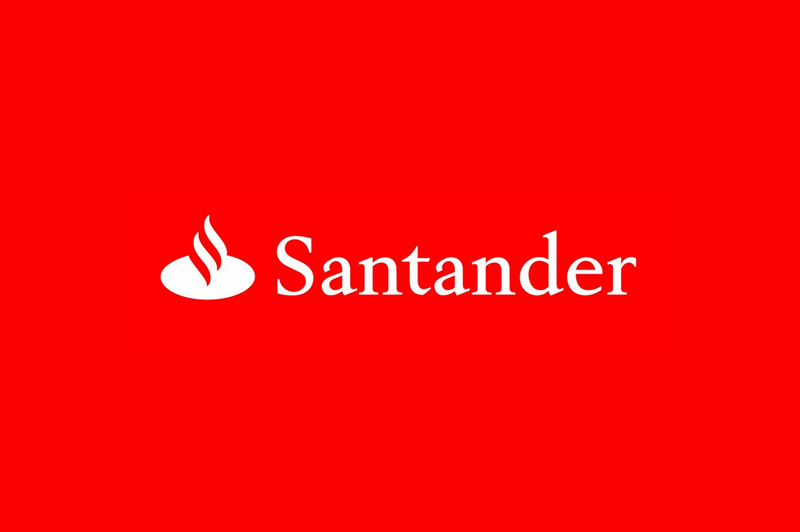 Justice discovered that Santander also had used an arbitration clause in its contract to keep a service member from filing a class action suit against it. In the future, Santander will be required to check the Department of Defense’s database to see if a military member is on active duty before it tries to repossess a car. The Justice Department investigated illegal repossessions between January 2008 and February 2013. The settlement requires Santander to review its files to identify any wrongful repossessions after February 2013. Service members eligible for restitution will be contacted by the settlement administrator, the Department of Justice said. The service members will get 5k each for the disservice they have gotten.